Explain how the primary germ layers originate and list the structures each layer produces. Describe the formation and function of the placenta. Define fetus and describe the major events that occur during the fetal stage of development. Trace the general path of blood through the fetal circulatory system. 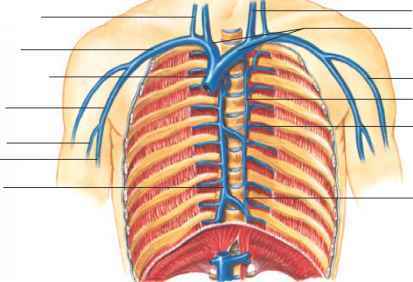 Describe the major circulatory and physiological adjustments that occur in the newborn. Name the stages of development between the neonatal period and death, and list the general characteristics of each stage.